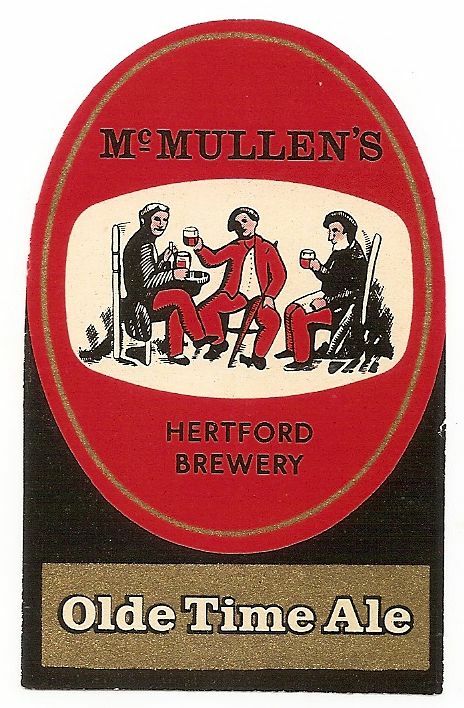 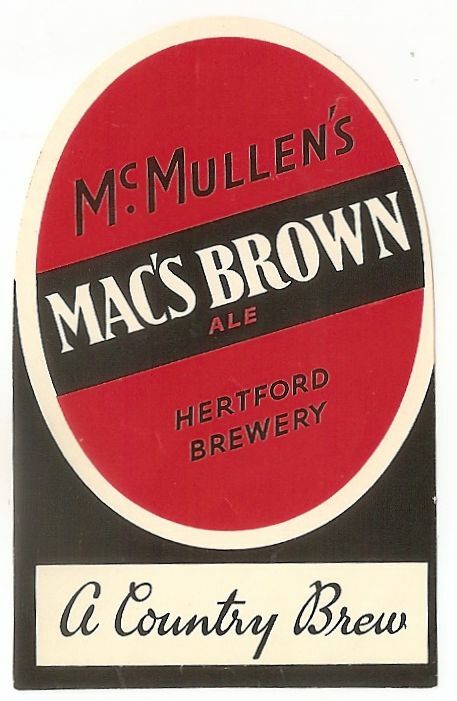 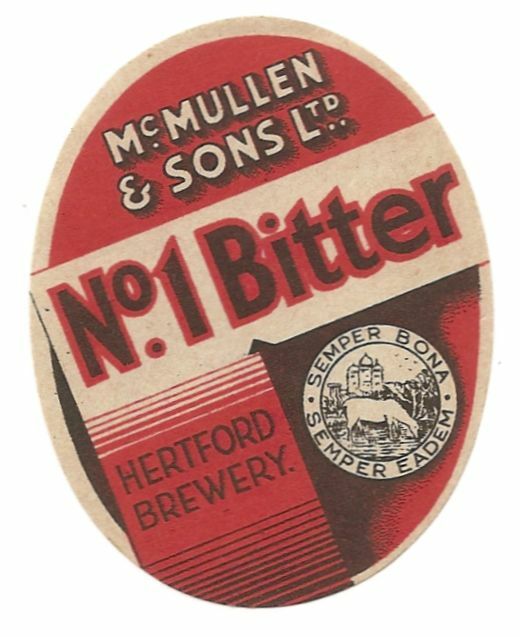 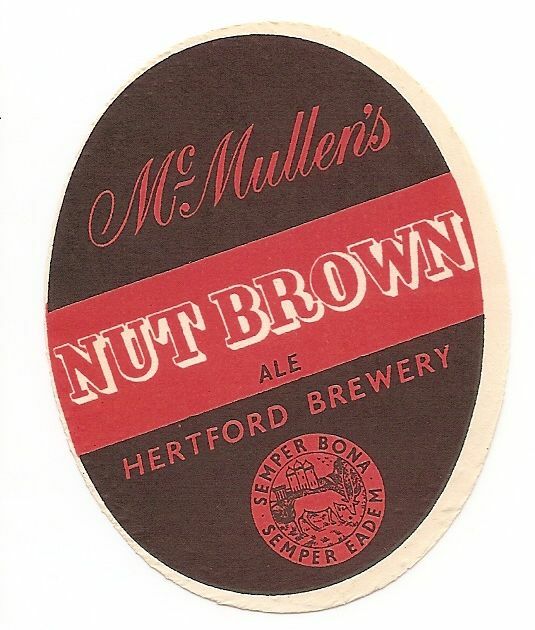 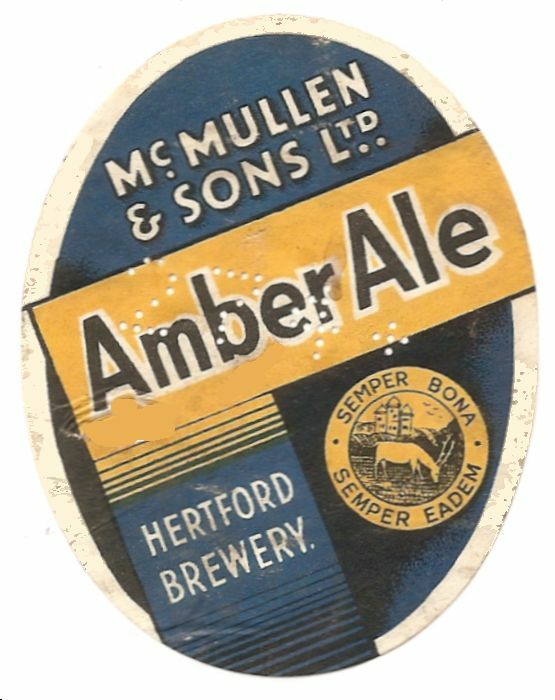 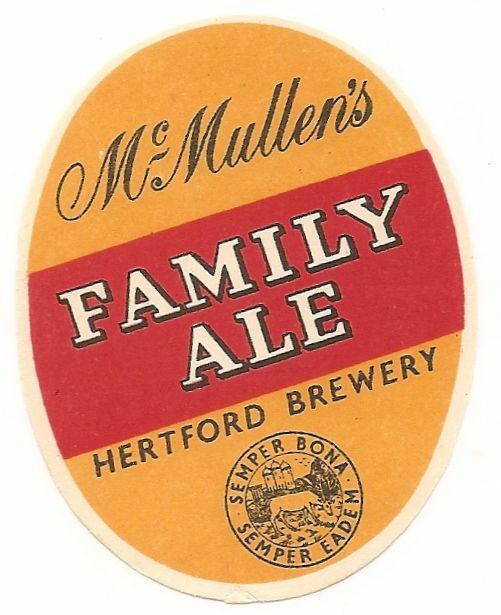 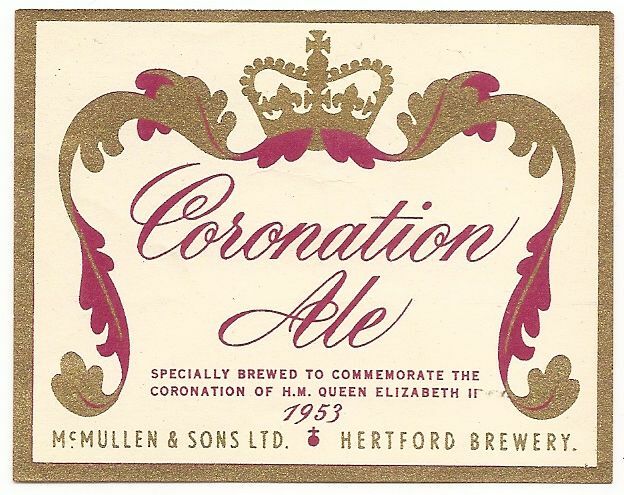 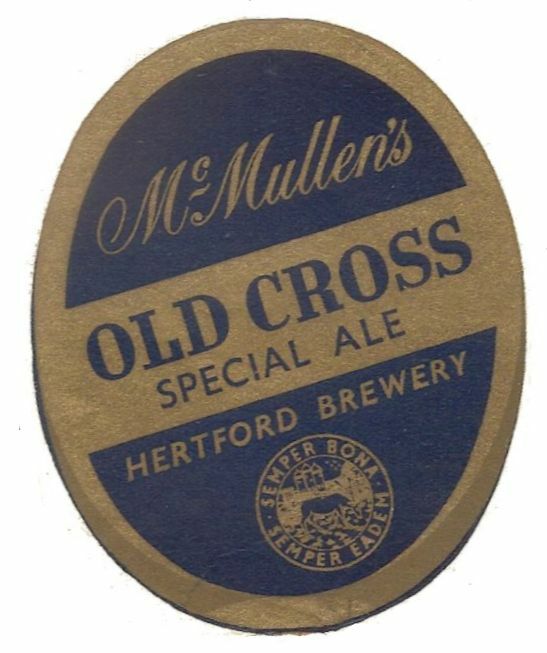 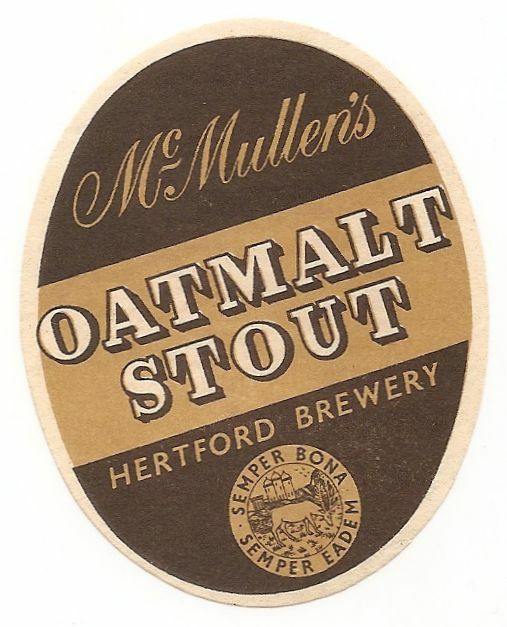 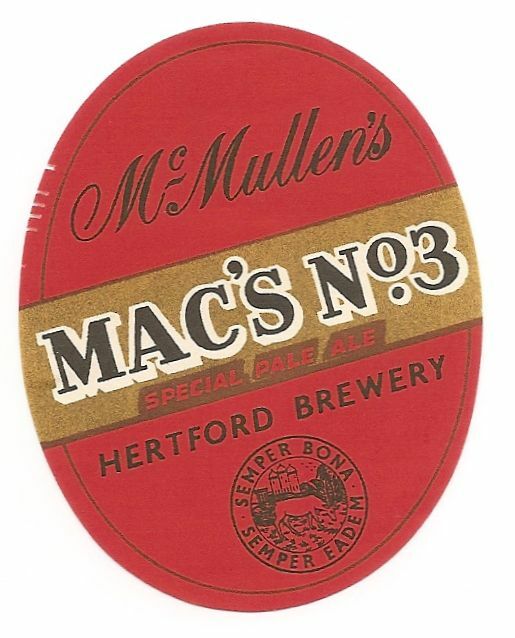 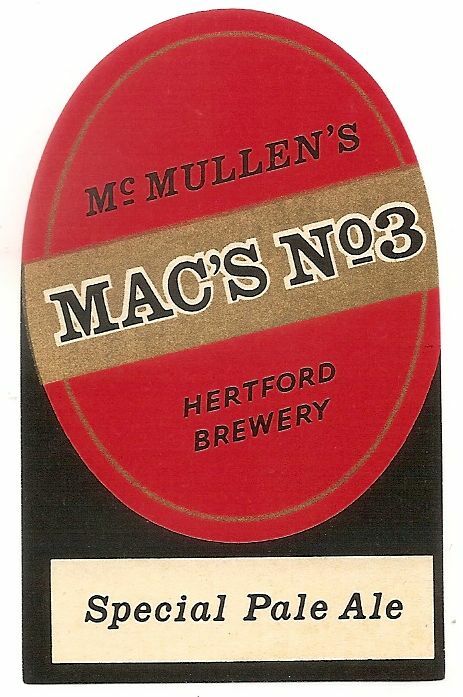 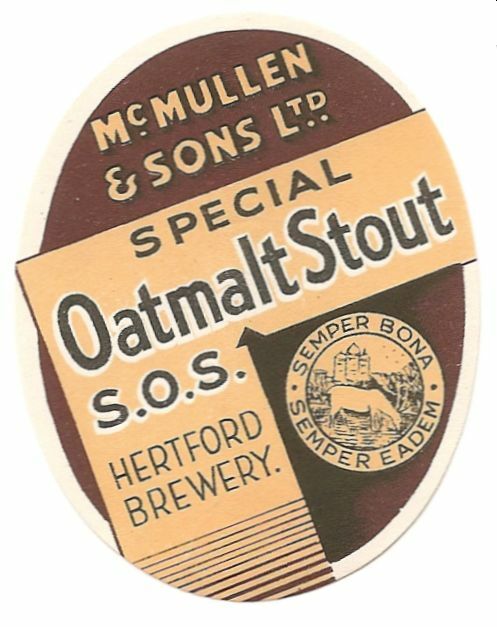 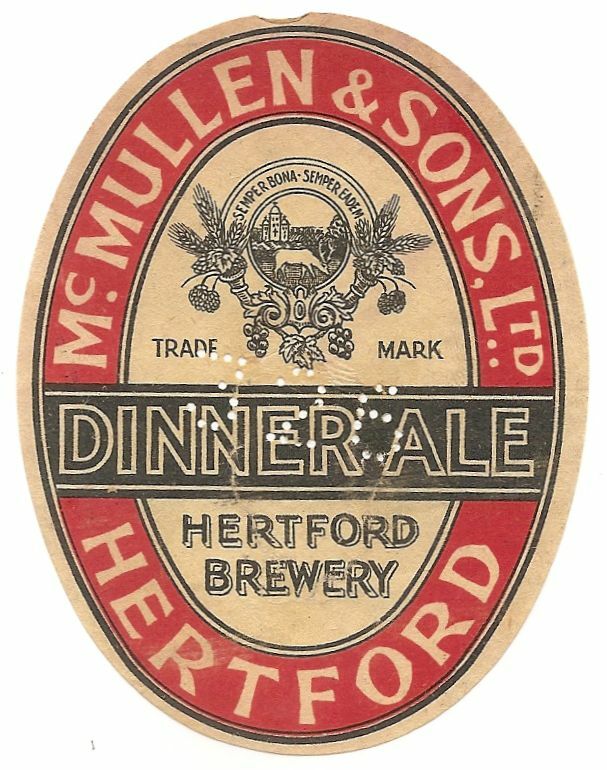 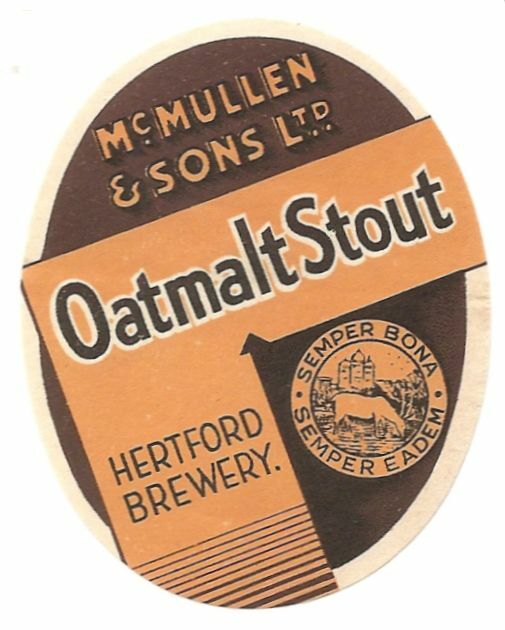 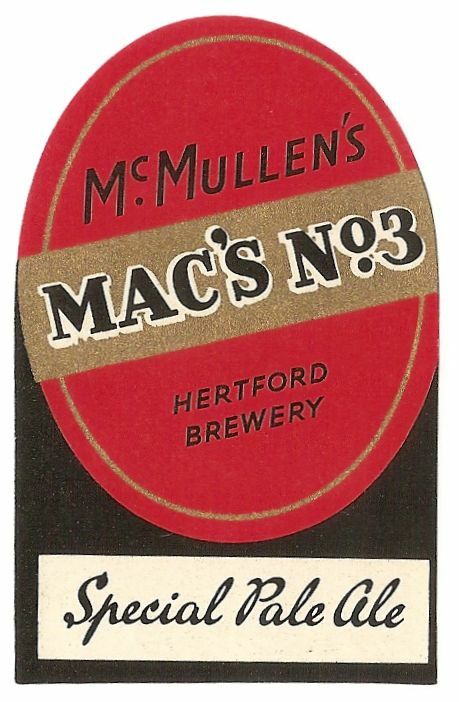 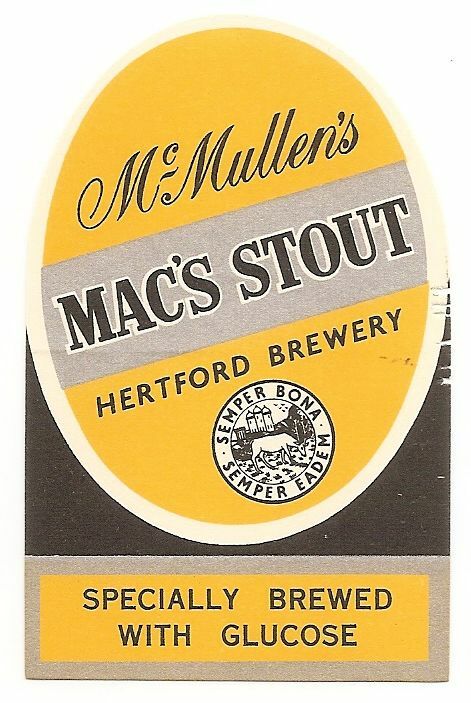 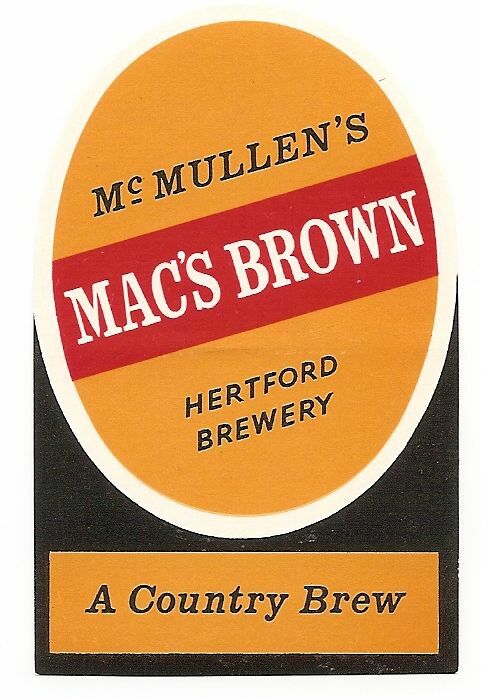 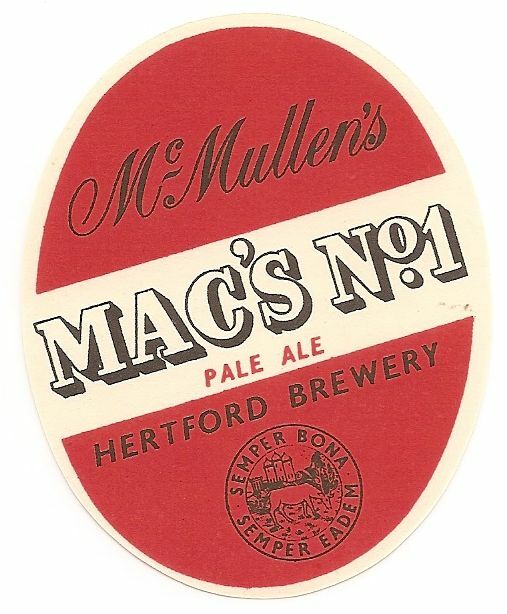 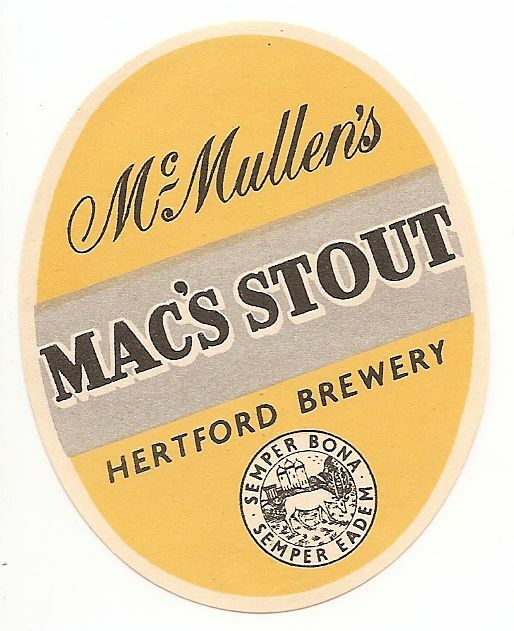 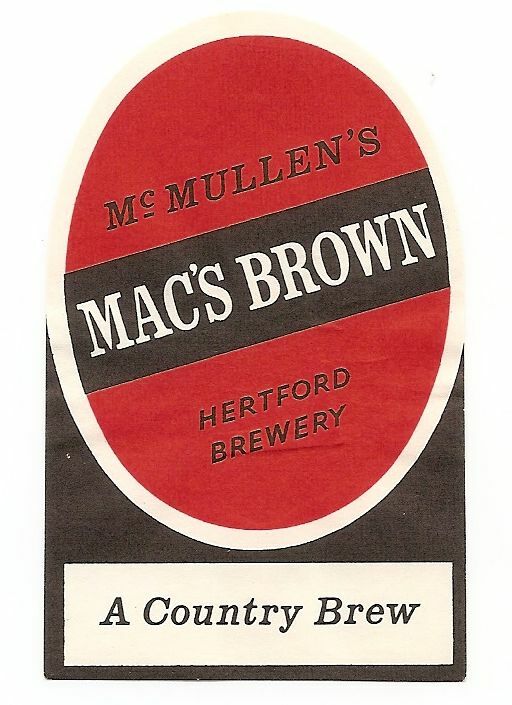 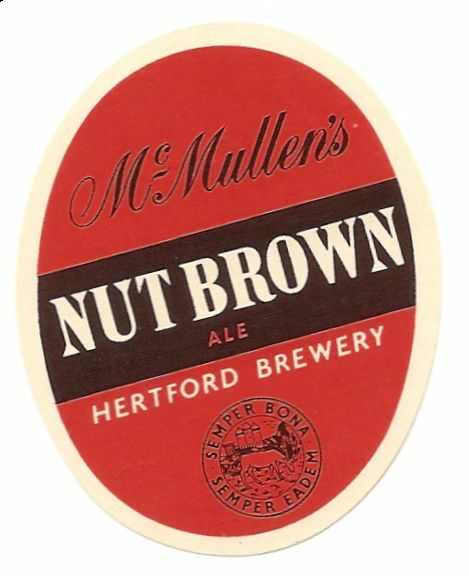 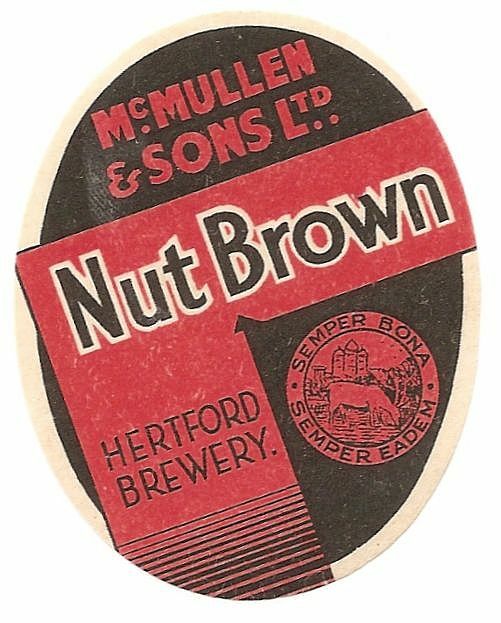 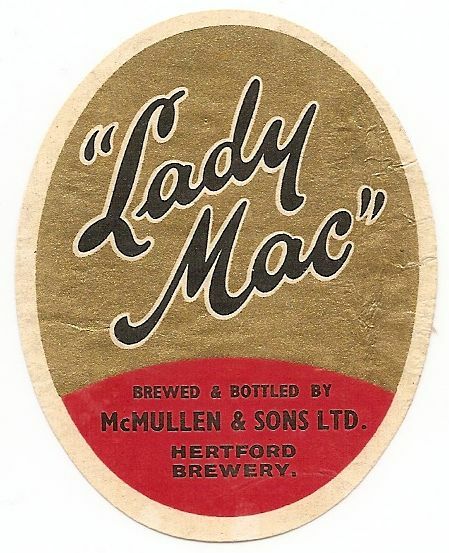 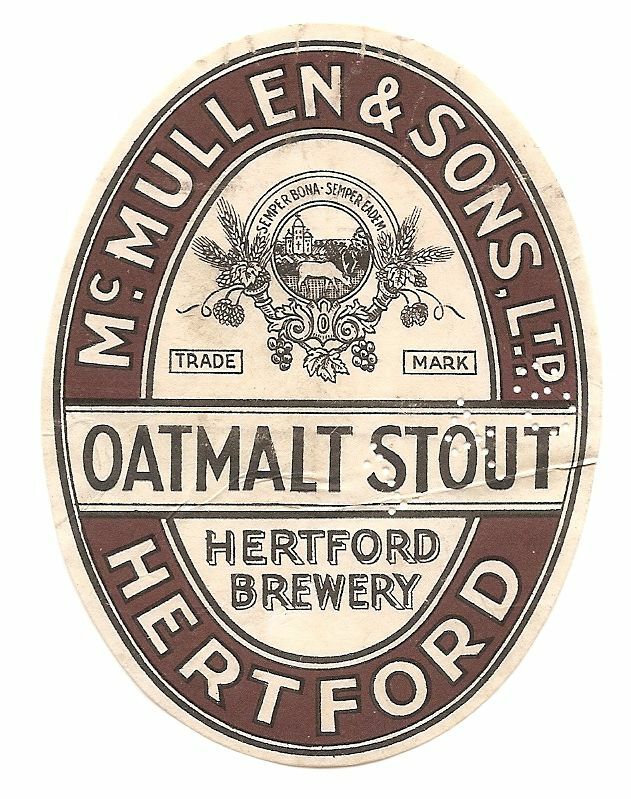 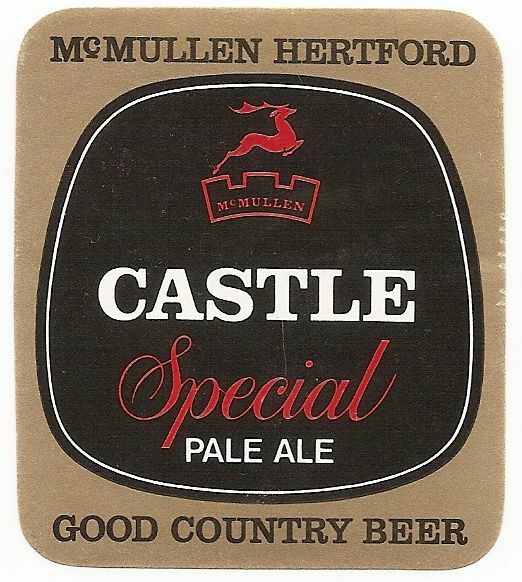 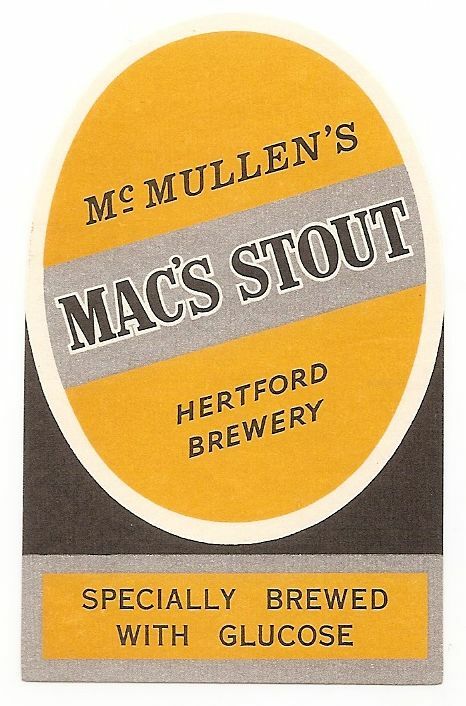 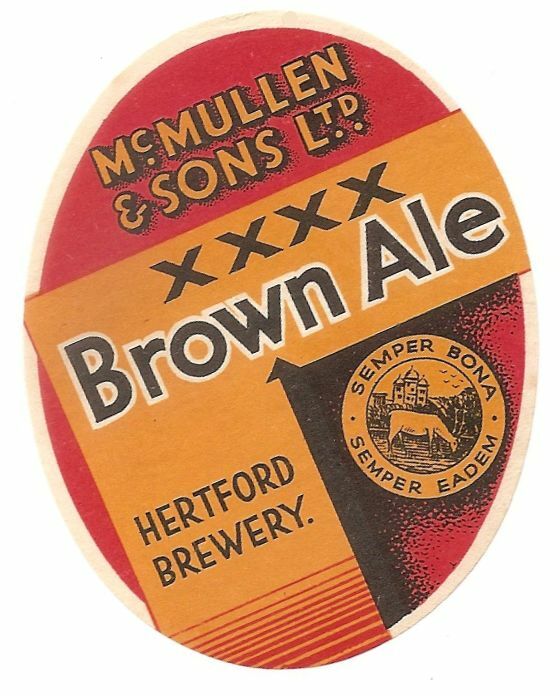 The Hertford Brewery was founded in 1827 by Peter McMullen at Railway Street. 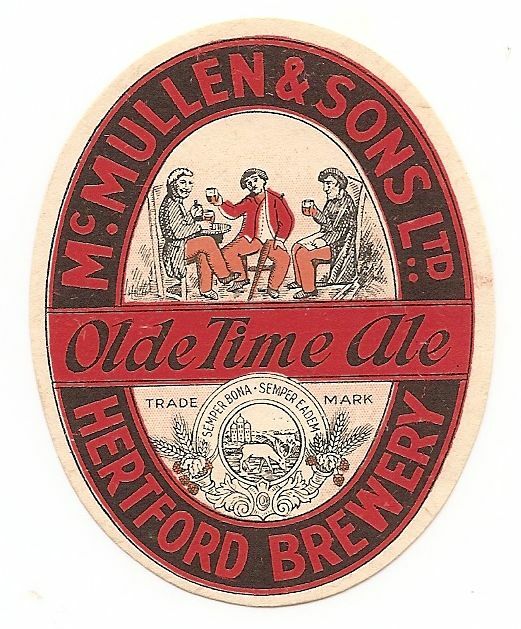 The Hartham Lane brewery was built in 1891. 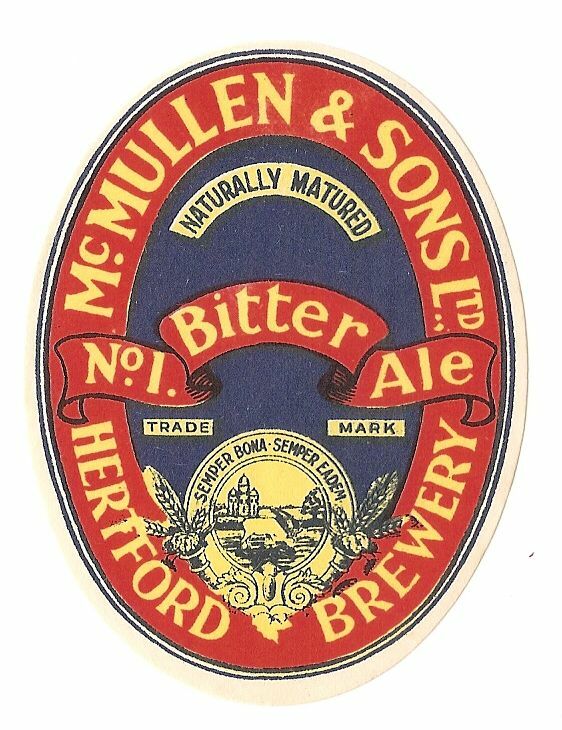 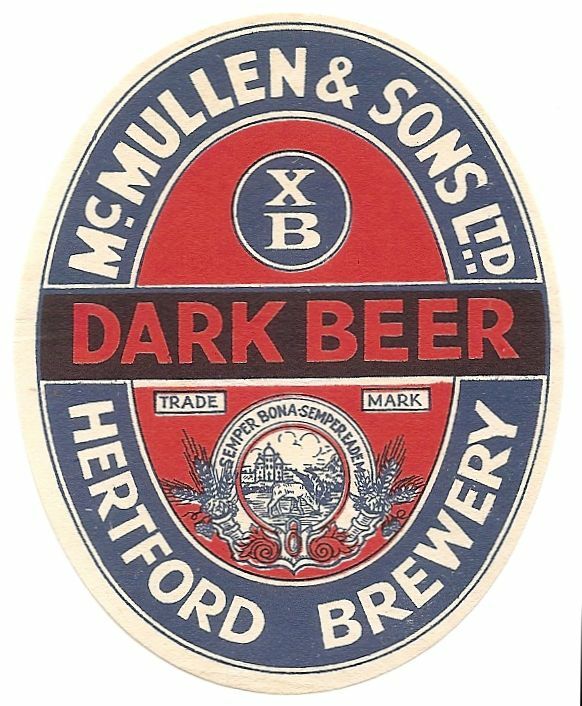 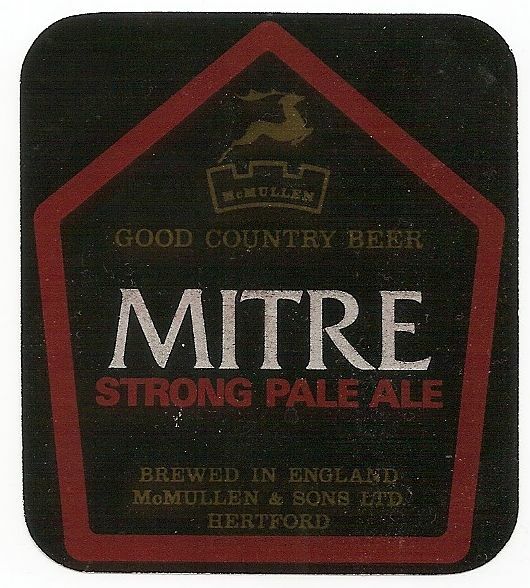 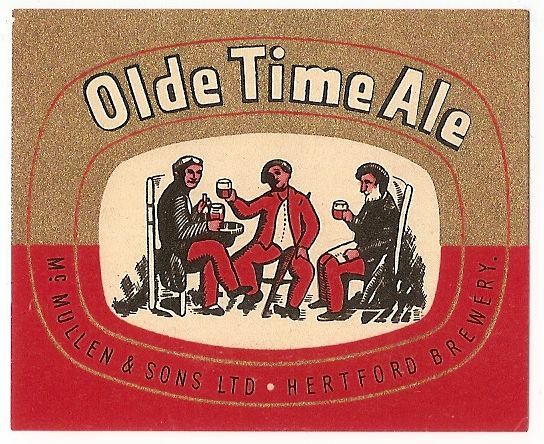 First registered as a limited company in 1897 and opened the latest Hertford brewery on Old Cross in 2004. 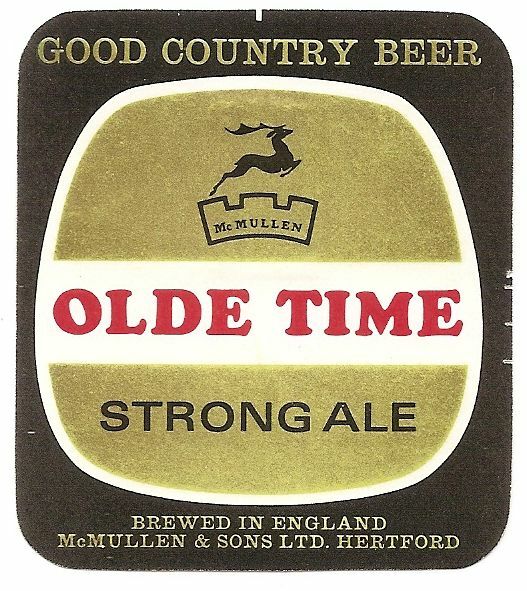 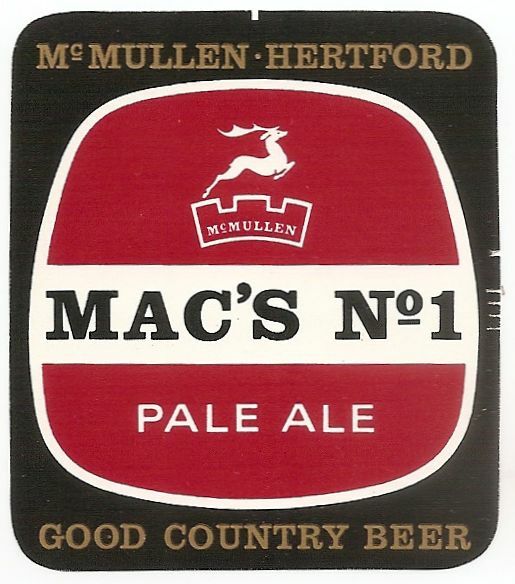 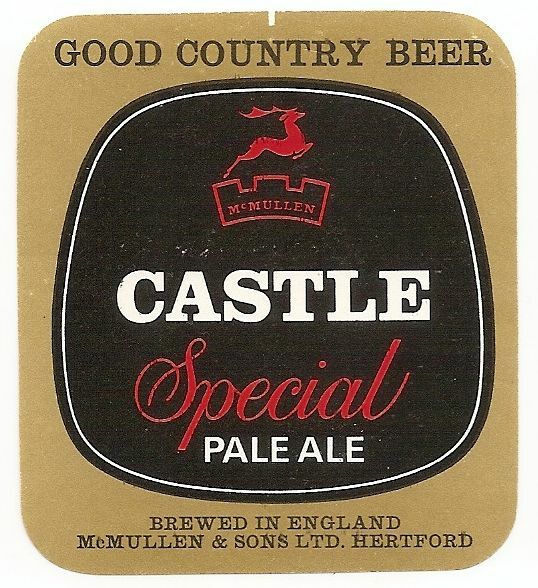 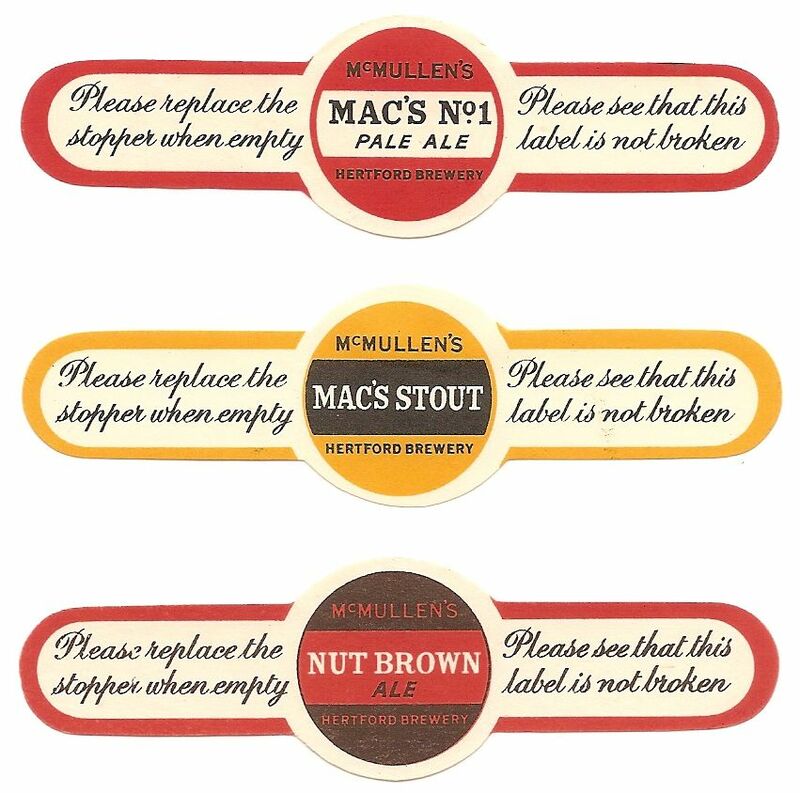 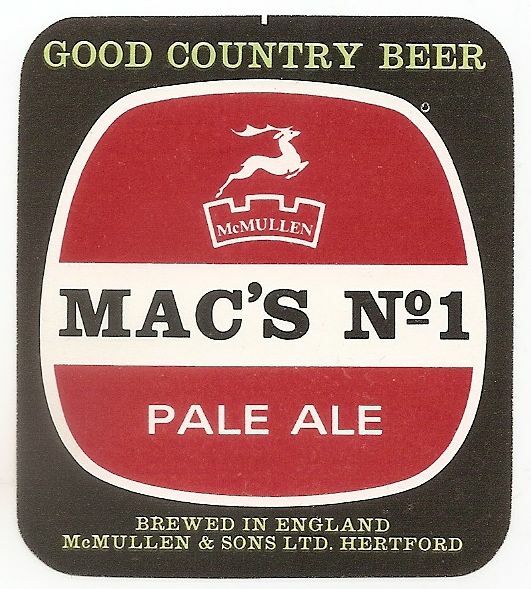 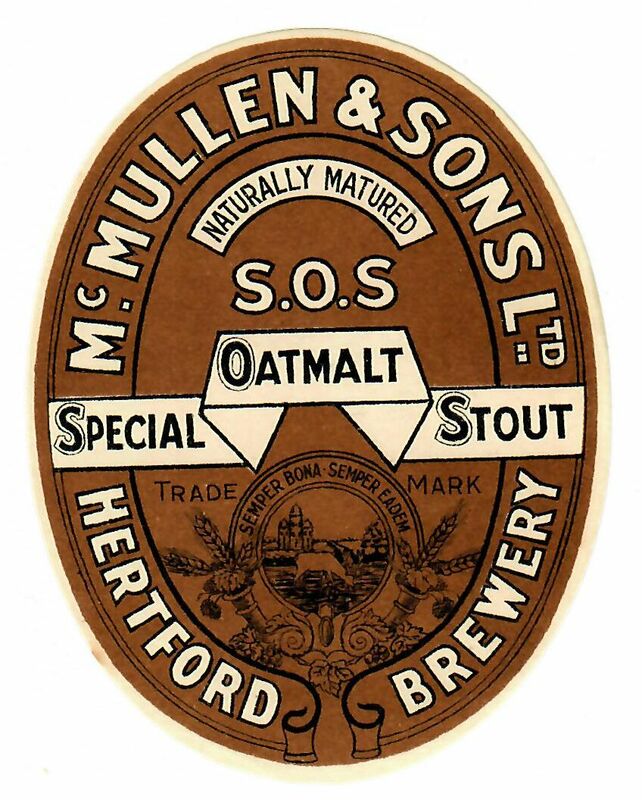 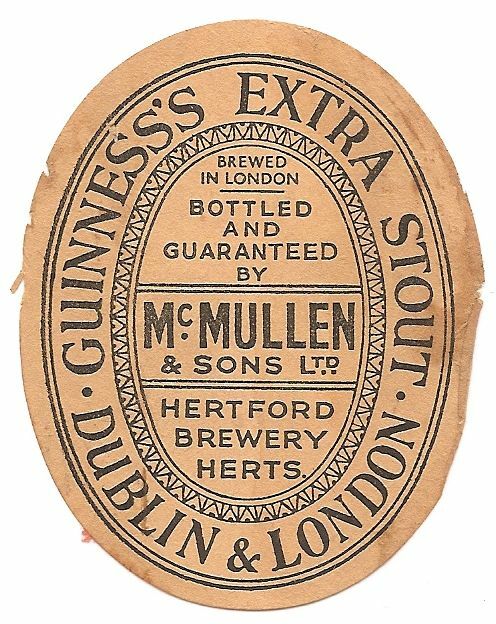 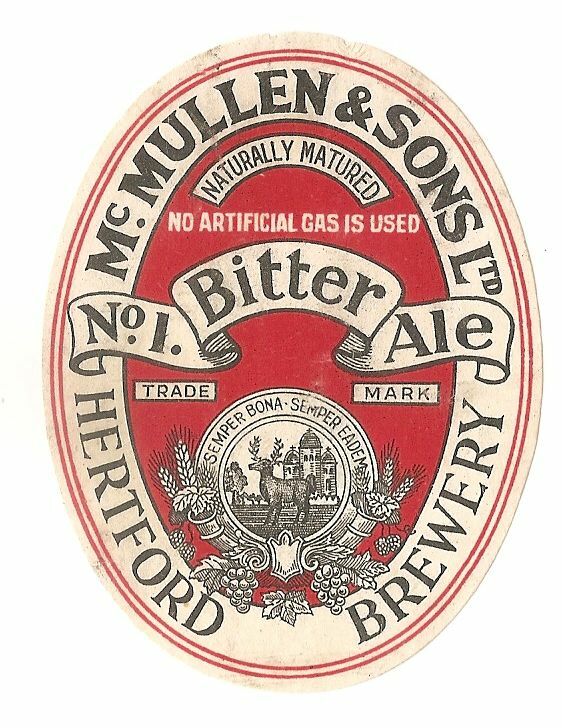 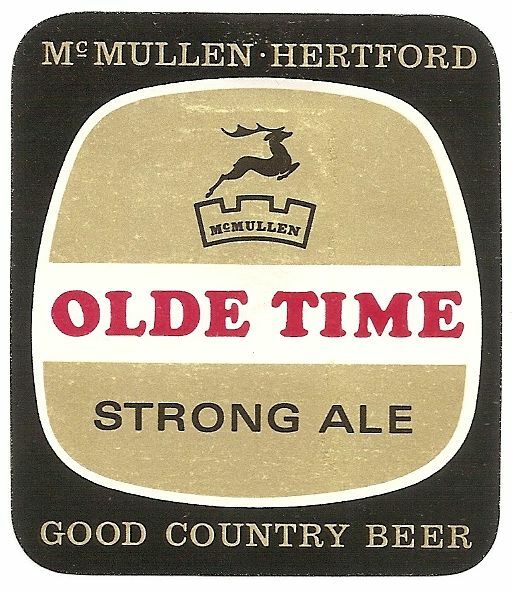 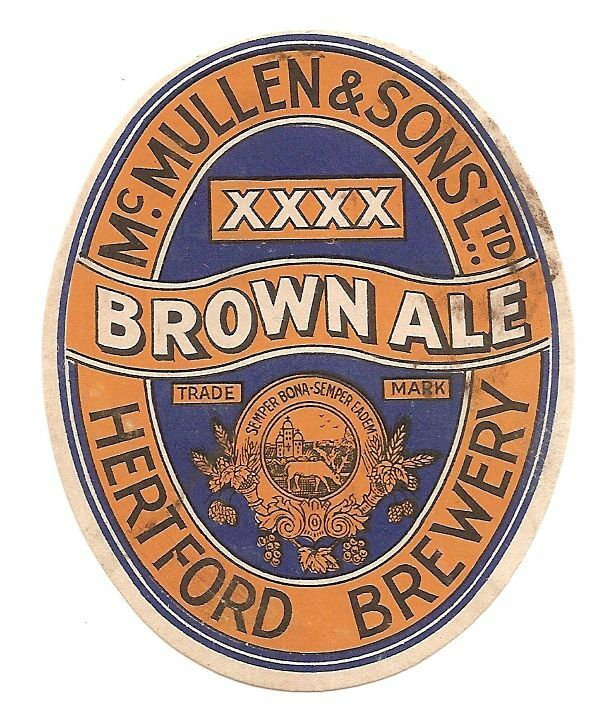 McMullen’s is one of just 38 of the 1284 brewing companies that existed in 1910 still in operation.